With supply chain management processes expanded to cover the globe, manufacturing executives are hard-pressed to make sense of it all. 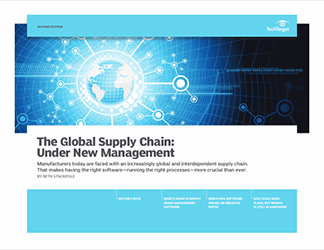 In this three-part guide, veteran IT journalist Beth Stackpole and other industry observers discuss the key technologies for supply chain planning and execution -- the twin pillars of supply chain management (SCM) -- in today's global manufacturing world. 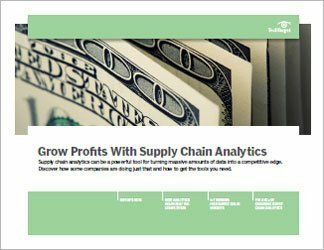 First, readers will learn about software deployment options -- including business intelligence and transportation management capabilities -- in an increasingly integrated and interdependent supply chain. 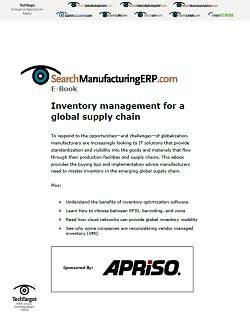 Next, we drill down on the actual act of deployment and the many factors manufacturers must consider to find the right SCM software for them. We close with a look at the long-established technologies -- such as bar codes and radio-frequency identification -- that continue to ensure supply management success, even among newer, flashier tools.